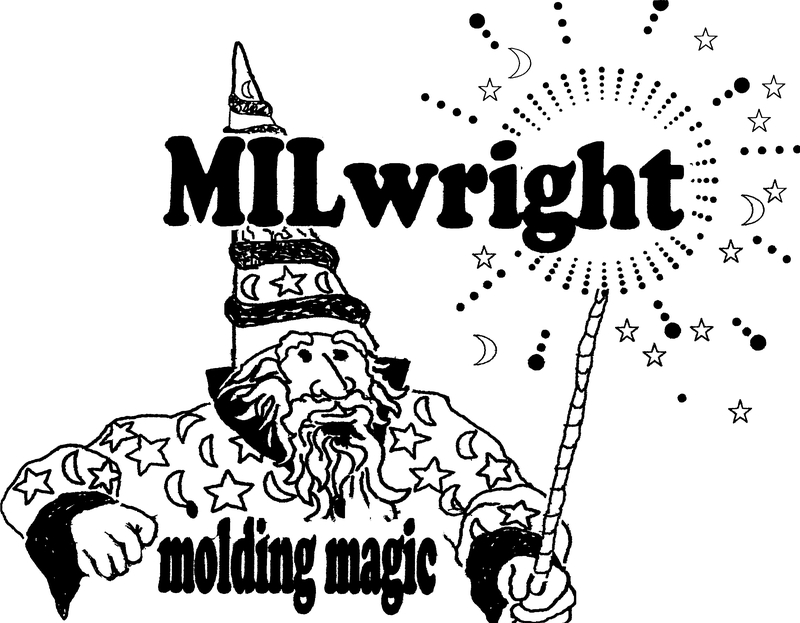 MILwright is a custom molder with a unique approach to the production of plastic parts. We operate small, energy-efficient machines automatically 24 hours a day, 7 days a week on a “lights out” basis. We design and build molds and machines in our own state-of-the-art tool room. We also supply tools and molded parts to distributors across the nation. Our customers include large molding companies who use us to farm out their custom work; distributors looking for a custom product and manufacturers, designers and marketers of consumer products looking for something special to define their package. We are a second generation family operation with tons of injection molding experience. We believe that excellent customer service, attention to quality and a friendly environment makes for great relationships.